Erin Levine combines technology, heart and good design to create client-centric legal services that allow people to gracefully transition into and out of a relationship and evolve into the next version of themselves. She recently founded Hello Divorce, a “Modern Break Up Service” offering a streamlined and less institutional (read: more humane) way to separate. 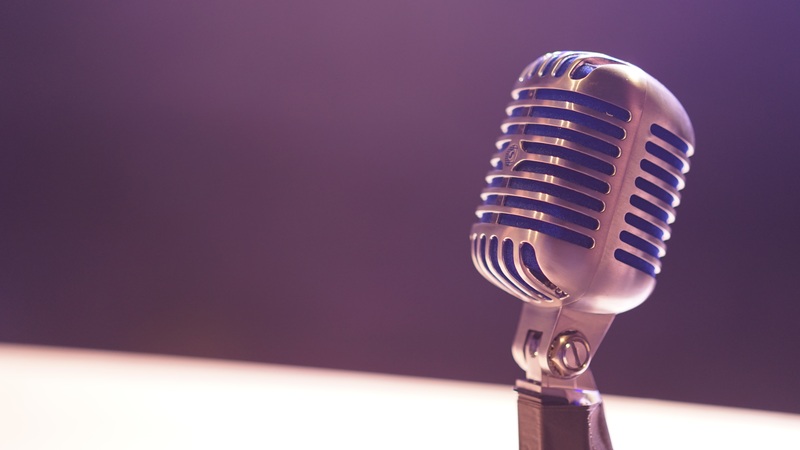 In this podcast, Erin and host Ian Connett (@QuantumJurist) talk about Hello Divorce and Erin’s upcoming legal tech and wellness initiatives.